Our Mission at North Shore Endodontic Solutions is to build lasting relationships with our professional colleagues while offering our patients the most cutting edge treatment available. We believe "If we can see it, we can treat it". 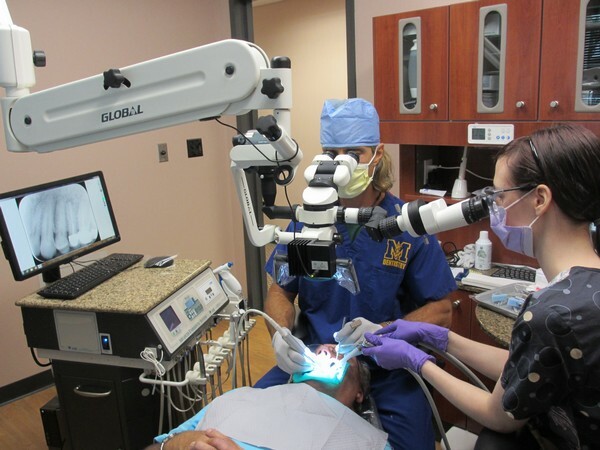 We utilize Global G6 Surgical Operating Microscopes during all phases of endodontic treatment. 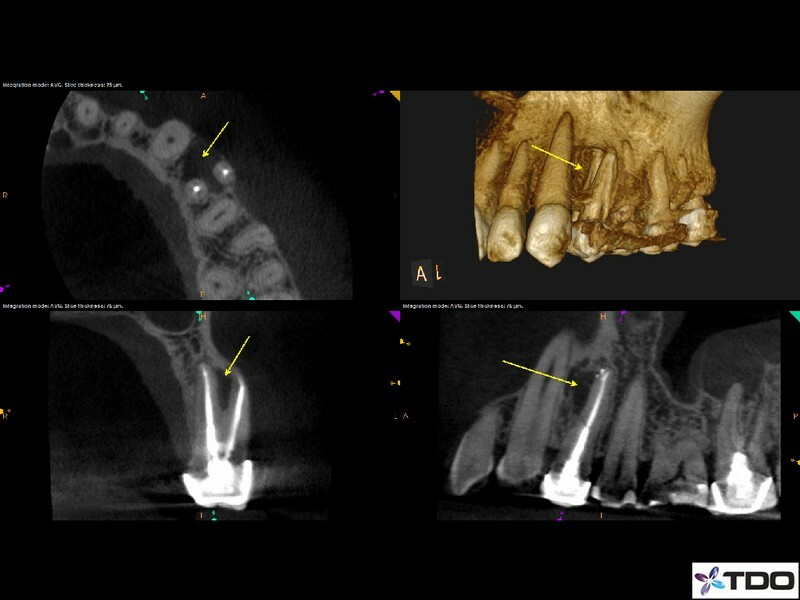 Whether our Doctors are evaluating for cracks, locating or identifying canals, removing fractured instruments, performing surgery or ensuring all canals are thoroughly cleaned, shaped and obturated, the Global G6 Microscope benefits during all phases of patient care. 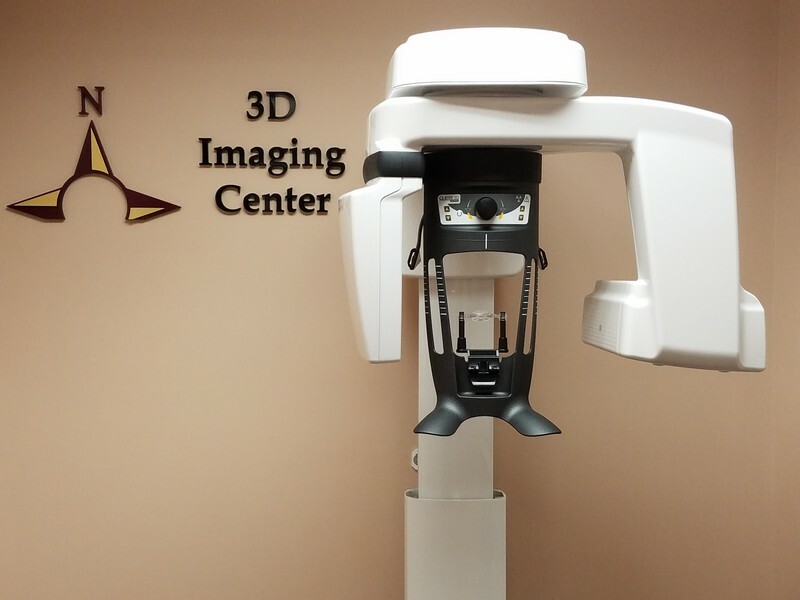 We offer digital radiography which reduces patient radiation up to 90%. This technology also provides rapid feedback to referring dentists when they log onto our website. With use of custom designed ASI Endodontic Carts, we have integrated electronic/air-driven/rotary hand pieces, ultrasonic systems, obturating units, micro-irrigation and micro-suction into a compact unit which increases efficiency and helps manage difficult endodontic procedures. Diagnosis and treatment are provided in a State of the Art Facility consisting of 3-D digital imaging and microscopic technology. Our Doctors have extensive, up to date training and research backgrounds which allow for the best treatment options available. This means saving your tooth is our top priority and we'll offer several solutions to achieve just that. Should non-surgical re-treatment of your tooth be unwarranted (less beneficial), a surgical alternative option can offer a solution with great success. Our Doctors are active members in good standing with the American Board of Endodontics, The American Association of Endodontists, The American Dental Association, The New York State Dental Association, The Suffolk County Dental Society and the International Congress of Oral Implantologists. North Shore Endodontic Solutions prides itself on extensive continuing education for our Doctors and team members. We believe there is no substitute for experience and research backed education. Dr. Lamia has several published articles involving dental research including but not limited to stem cell research relating to endodontics.Several times a year North Shore Endodontic Solutions enjoys offering complimentary educational presentations to our referring doctors.